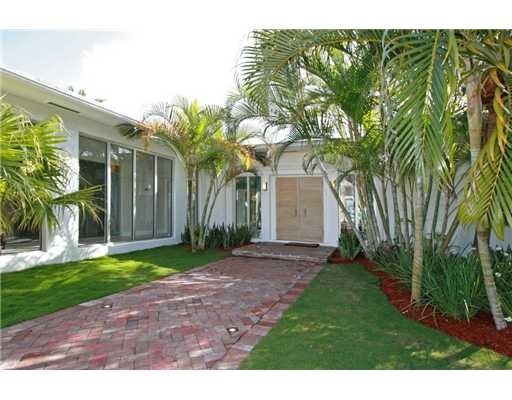 Pinetree Miami Beach is a stunning community of homes in the heart of Miami Beach. 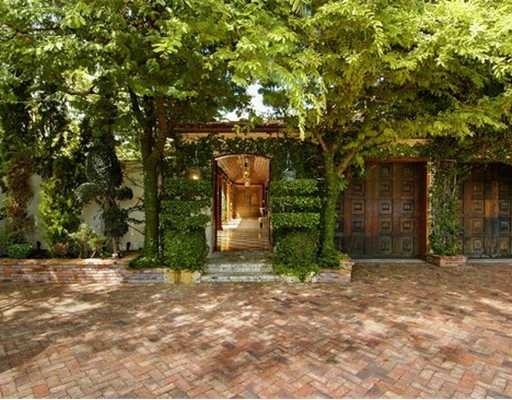 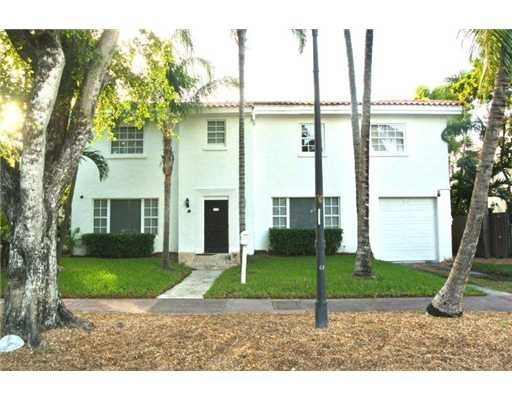 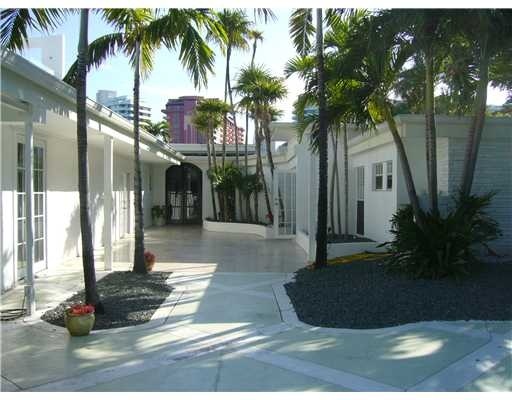 It is comprised of homes located on Pinetree Drive has developed a reputation for some of the nicest properties in Miami Beach. 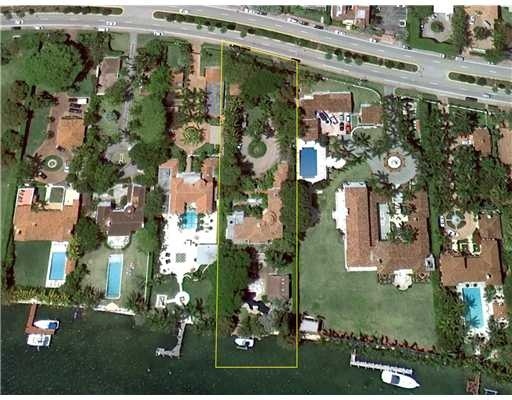 Pinetree Drive runs parallel with the intracoastal providing waterfront homes in secluded locations. 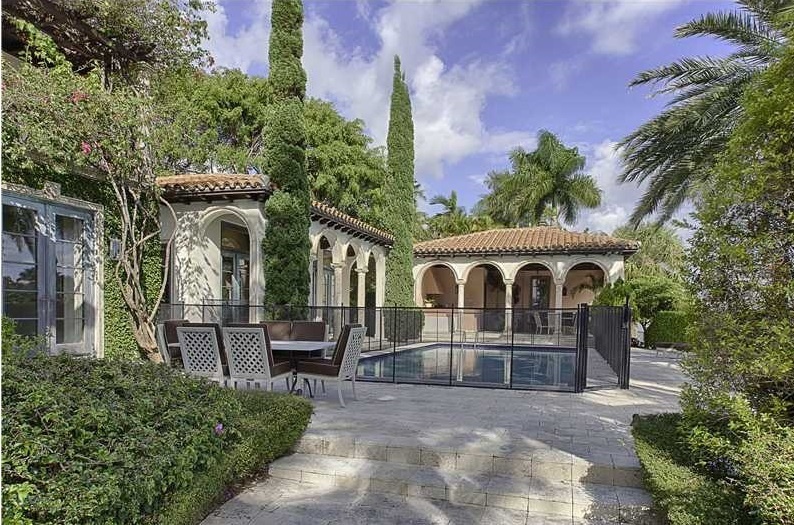 Pinetree Drive gives the allusion of a quiet residential neighborhood, but it’s in close proximity to South Beach and Bal Harbour make it ideal for more lively pursuits as well. 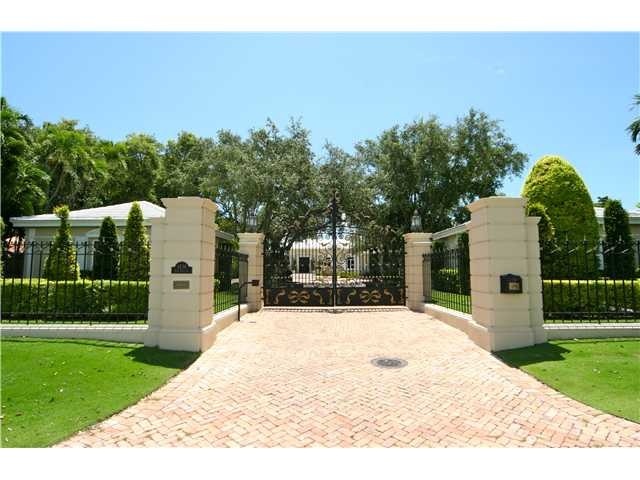 Pinetree homes are usually on large plots of land and have various luxury amenities like tennis courts, pools, waterfront sundecks, waterfront boat decks, basketball courts and tropical gardens. 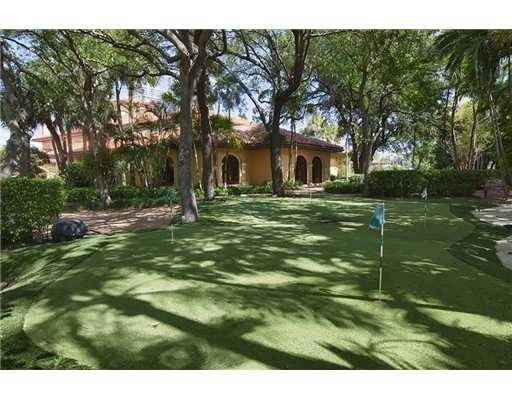 Pinetree Drive homes vary in terms of architectural styles and range from colonial to Spanish style and everything in between. 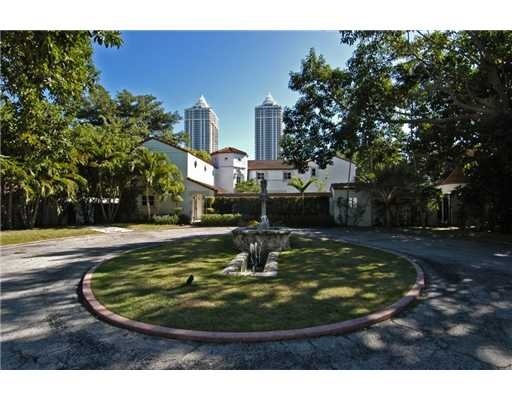 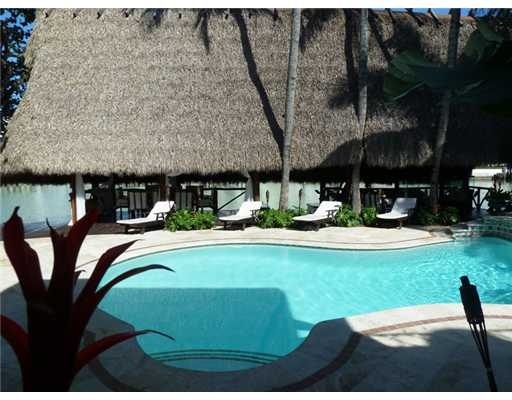 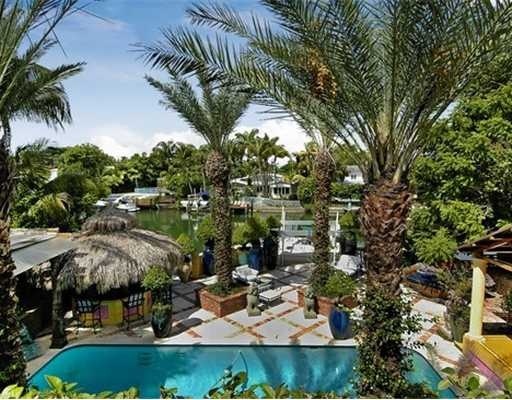 Miami Beach living is highly sought-after, due to the limited availability of land on the island. 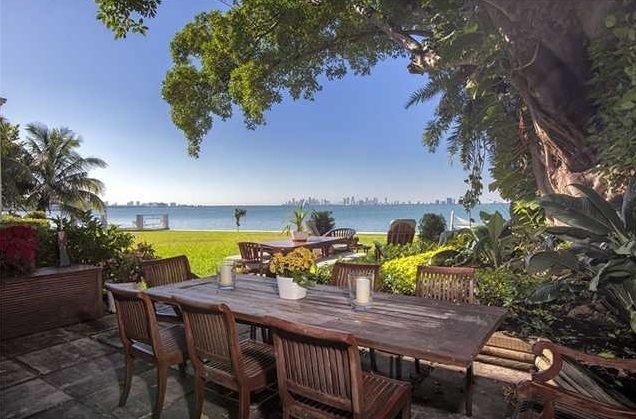 Just north of South Beach is Mid-Beach, which is a slightly less active area that is known for quieter beaches with beautiful waterfront homes. 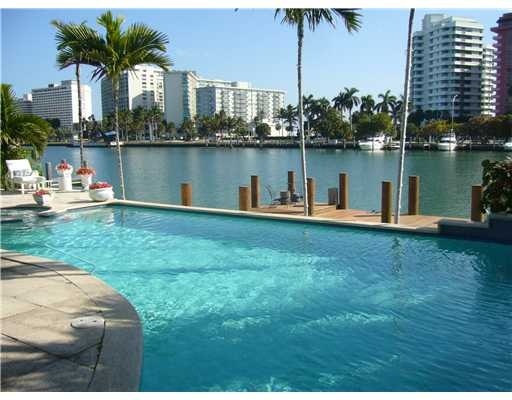 North of Mid-Beach is North Beach which is much more tranquil than South Beach and Mid-Beach. 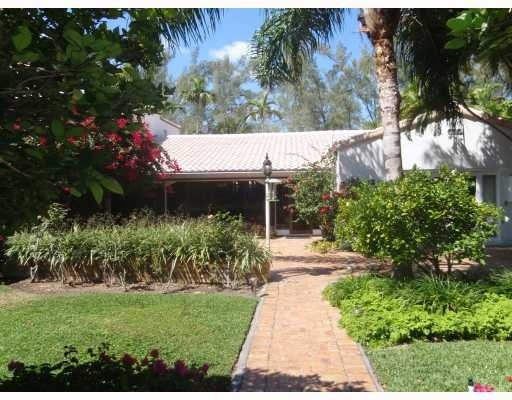 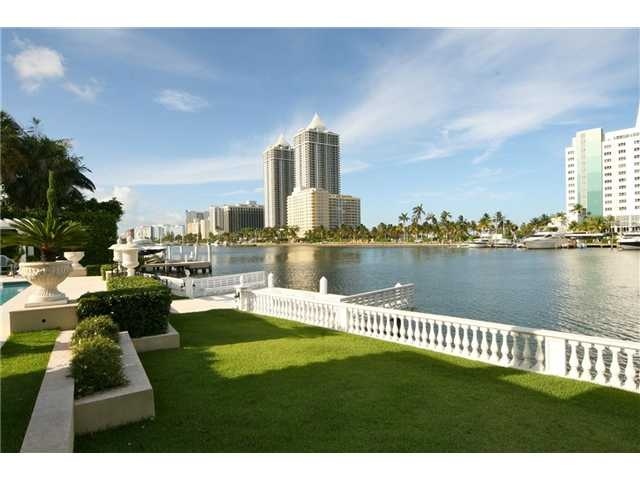 It has larger plots of land for homes either on the beach or intracoastal.